This is a super cute idea from Polka-Dotty Place. 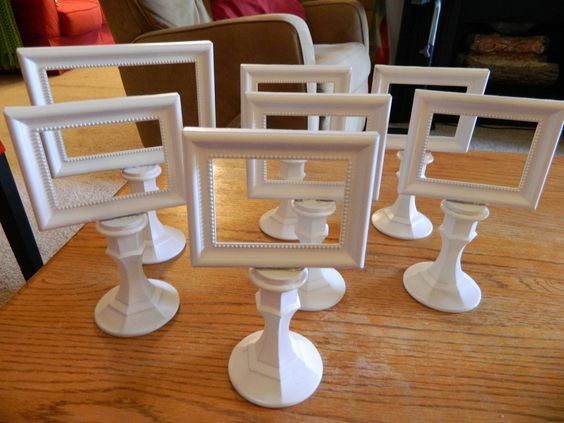 If you were hosting a baby or wedding shower, or any event that required table signs, this would be perfect. I loved the dressed up look of these pots from Garden Therapy. The things you can do with paint! 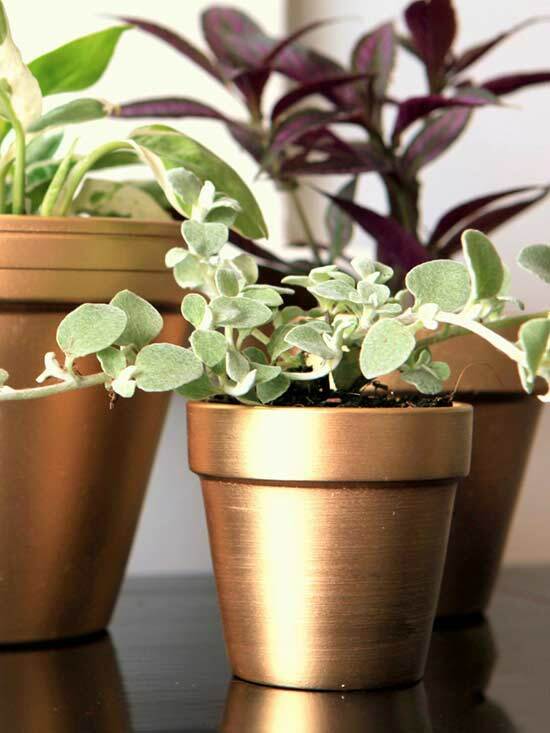 And for nine other great ideas for terracotta pots head over to Better Homes and Gardens' page. Some super cute ideas there. Here's a great idea for using mason jars as planters. 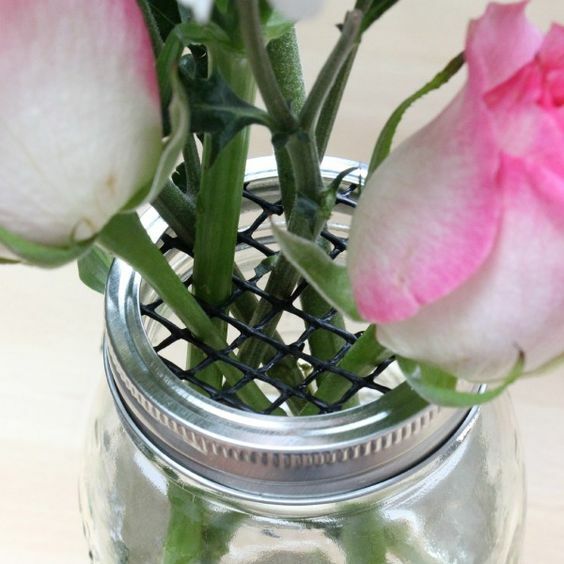 Use wire or fabric mesh to keep your flowers in place and spaced like you want them. I pinned this from Driven by Decor. Kris is creative and has such a pretty, classic style. This might be my favorite from an ease stand point. 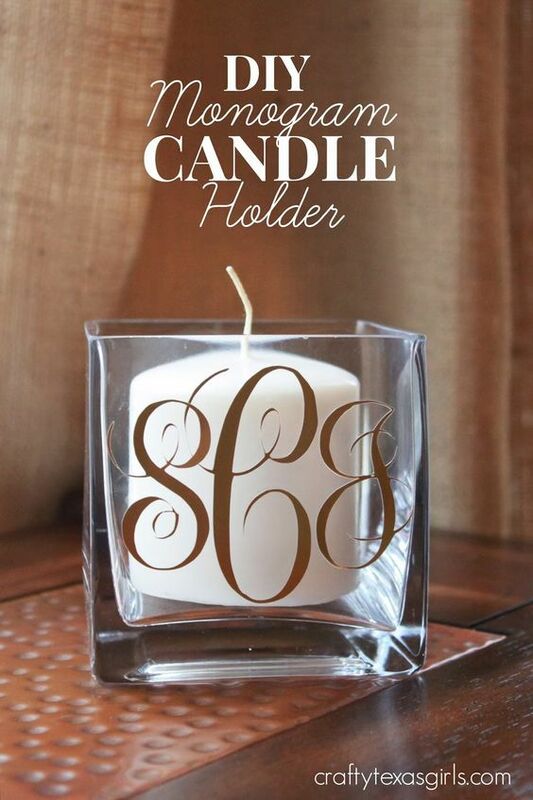 These would make great teachers' gifts or a sweet hostess gift. 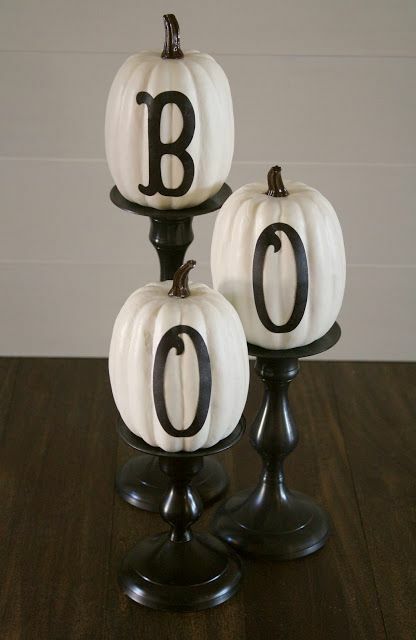 I pinned this idea from Crafty Texas Girls. The ideas for coffee cans are endless. Here's one idea from my own back yard: painted planters. And perfect for the time of year from A Diamond in the Stuff, pumpkins.